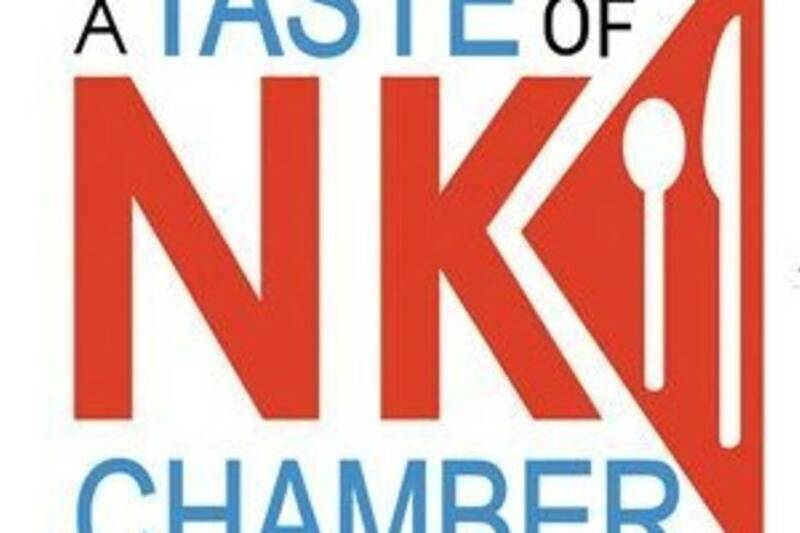 From land to air to sea, let your taste buds soar by sampling amazing food and beverages from NK Chamber Member Businesses at this spectacular venue - The Providence Jet Center Quonset! DJs from MIXX 99.3 will be providing musical entertainment. 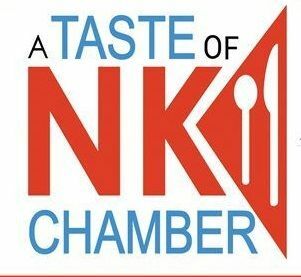 Tickets can be purchased by visiting the NK Chamber of Commerce at 8045 Post Road in North Kingstown or by phone 401-295-5566.